Custom Jewelry as a Christmas Gift? Here’s why it’s worth it! A Gift for Your Man? We’ve Solved Your Problem! A man’s watch says something about him. It’s a subtle reminder of his personal style. 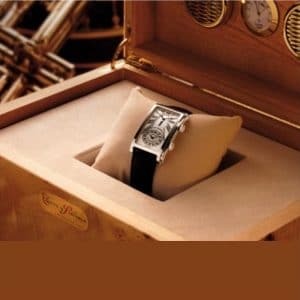 The men’s watches at Copeland Jewelers are for men of taste, who appreciate quality, engineering and craftsmanship, and could care less about the latest trend. They’re for Austin men who stand out from the crowd.